Santa and my little man. I love this time of year. I love everything about it, the music, the food, the good feelings, and all of the memories that are made. I’m looking forward to some time to spend with my family and enjoy every bit of the holidays. As a Latina, our family celebrates Navidad on Noche Buena/Christmas Eve. We open presents, stay until midnight and have a blast playing games. My husband grew up celebrating Christmas morning and I’ve embraced the idea of waking up, opening presents, reading from The Scriptures, and spending a wonderful morning together. As a multi-cultural family, we’ve combined both traditions and have created one pretty amazing experience. We have also added some new traditions to this special time of year. We attend some pretty amazing Christmas parties, we take a ride on Santa’s Christmas train, visit our favorite theme park, and have even made room on our shelf for this little guy. 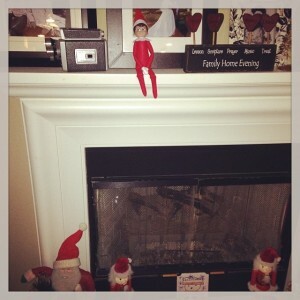 Cantinflas, the Elf, has joined our family, and the kids look forward to his mischief every single day. 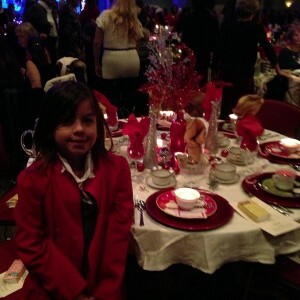 If you would like to know more about how Latino families celebrate the holidays, check out JCPenney #RealLatinoFamily video series. In the video below, Anthony, shares about his family traditions. Anthony is from Guatemala and also celebrates el Dia De Los Reyes, or Kings’ Day. We’ve never celebrated Kings’ Day, but I would really like to. 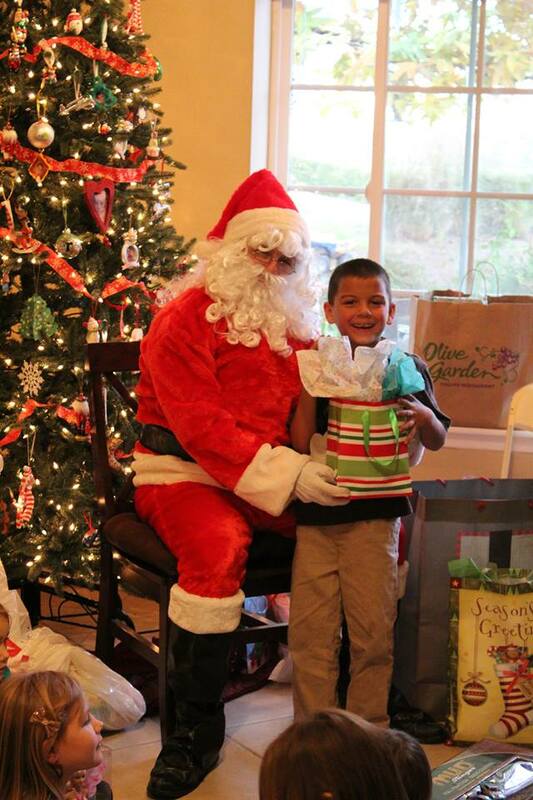 This entry was posted in Uncategorized and tagged #RealLatinoFamilies #JCPenneyLatino. 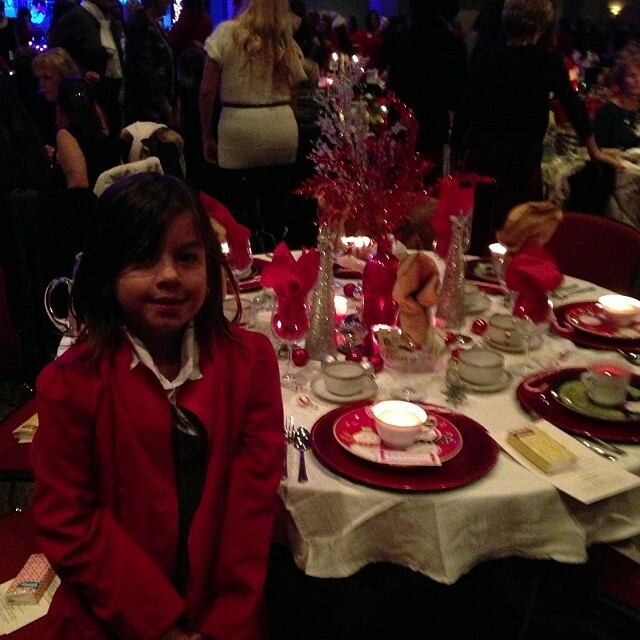 My daughter has danced since she was two years old, and she has performed in a few performances of the Nutcracker. 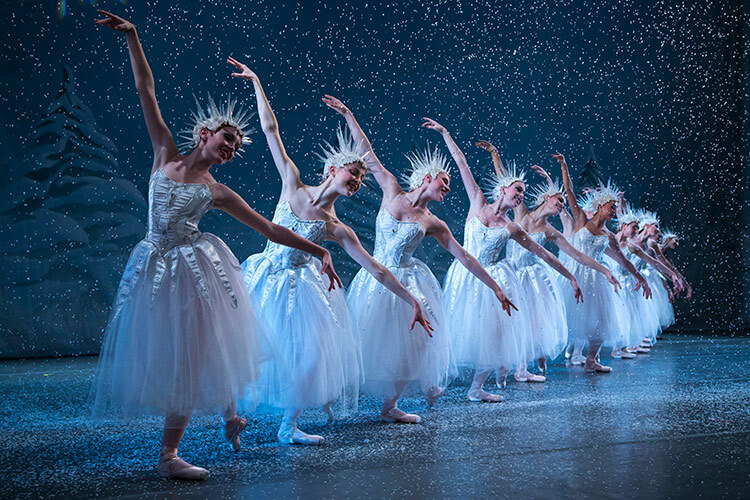 We have also watched professional performances, and it has become a Christmas tradition. If you’re looking to catch a show this weekend with your family, here are a list of performances in Southern California. Enjoy!! Disclosure: This is not a compensated post. A copy was provided for review purposes. Minions Rule! We fell in love with the minions when we watched the movie last summer. I knew then that I had to own the movie. I have to be honest, we watched a whole heck of a lot of movies this summer, and Despicable Me 2 was the best one we watched. It’s funny, clever, and has a great storyline. I think we all laughed every other minute. Despicable Me 2 is super funny. I also love that the girls in the movie are strong and independent characters. We need more of these types of characters! I think I loved the sequel more than then first one. It’s that good. It’s like the Godfather of animation. The sequel is even better than the first! 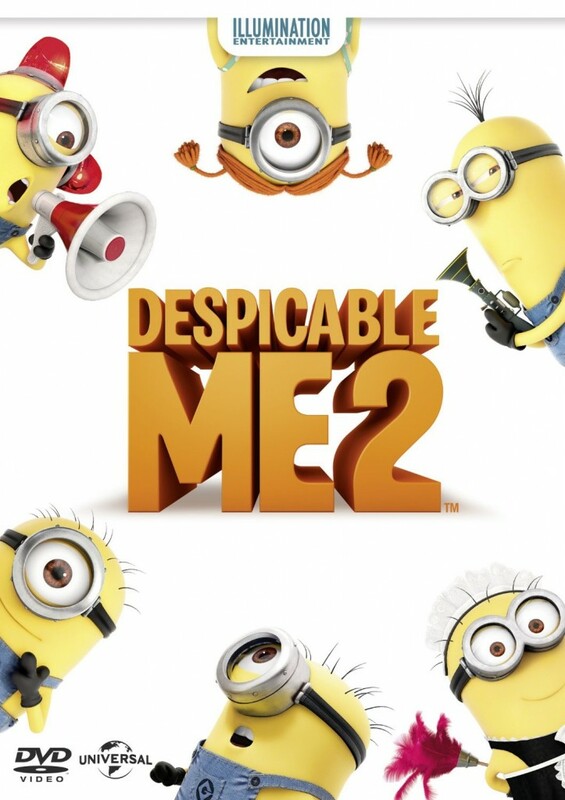 Despicable Me 2 is available at major retailers nationwide.